Yo guys whats up! Today we will be talking about the best game in existence, Fortnite. Now if you live under a huge boulder, you wouldn’t know that it has been the most popular game for like the past 6 months. And it has a lot of customizability in the game, you can choose everything from skins, to pickaxes, to even dances that you can do. And today we will be talking about my top 5 all time favorite “emotes”. 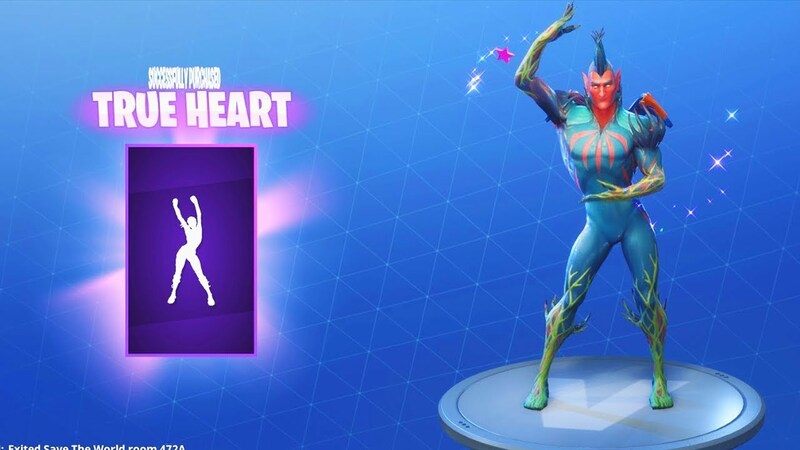 True Heart: Lets start with the best emote of all time “true heart”. This is probably one of the most popular emotes in the game because of the fact of it being absolutely amazing. Everything from the music playing, to the air heart that you make during the k-pop style dance is as the kids say “Kawaii”. 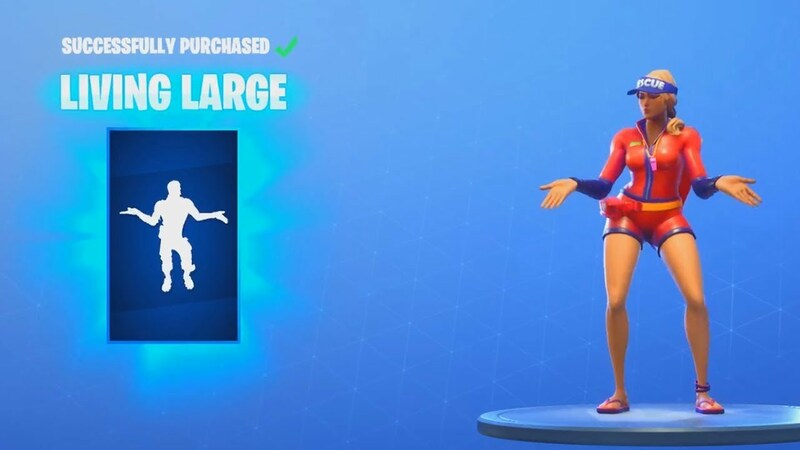 For 800 vbucks ($8) it is honestly a great choice for a quality emote to meme on your friends and any enemies that you leave in your dust. Living Large: Next up on our list, here we have another great emote. Living large is a newer emote (at the time this was written). But it is one of my favorites because it’s like you’re just living your best life, and having a good time. (Plus I do the same dance in very awkward situations so I can relate to it on another level). 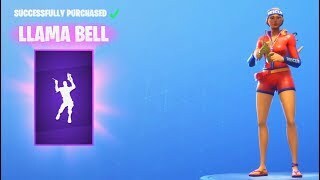 Llama Bell: Coming in at number 3, we got the Llama bell emote. Another recent addition to the item shop. But then again it is absolutely iconic so…. It is so simple yet says so much about you. The emote is just the clanging and dancing around one (iconic) llama bell. So if you do not like it, then there is something seriously wrong with your judgment. For 800 vbucks…. I think we have established that you should totally buy this. 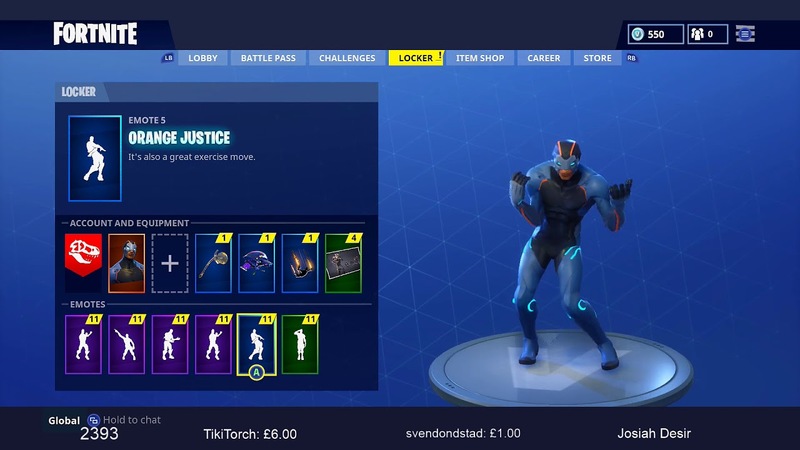 Orange Justice: I think we all kind of expected this one. If you don’t know (a brief lesson on how this emote came to be). So a couple months ago, there was a competition called the Boogie Down Challenge where anyone could submit a there dance to twitter and @EpicGames for the challenge. 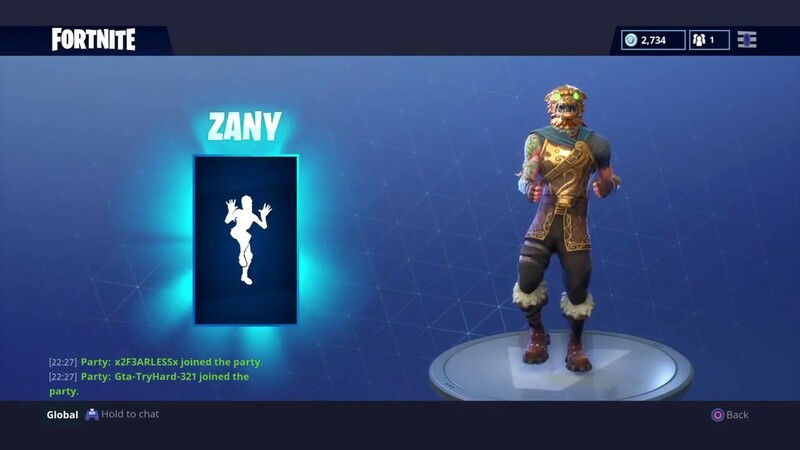 Long story short a kid with an orange shirt submitted his dance to epic, and while he didn’t win the challenge, the post got so much support that it was added into the season 4 battle pass. But I think this a great emote (that will never be back in the game). Zany: Last but not least we have Zany. (I would like to preface that the correct way to pronounce this is Zan-E). Because you know, some people might get confused. I love this emote because I have used it so many times to quote “nae nae” on the bad players of this game. And I also have used it to “sauce” on my friends in playground. So if you want a great disrespect emote, I would totally recommend getting this, because its one of the cheaper emote (Because it is blue).